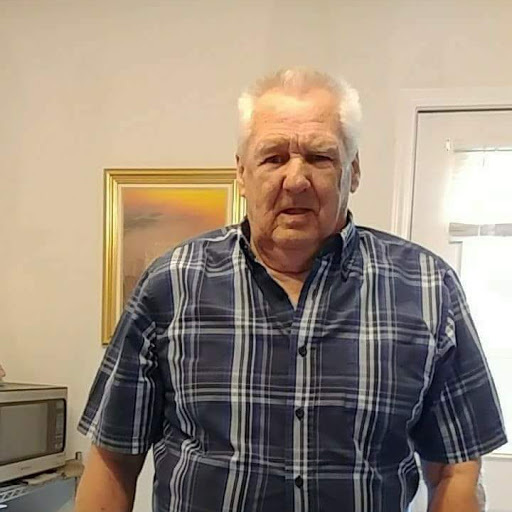 Mr. Ronald Anderson, 74 of Hickory NC formerly of Robbinsville NC, passed away Tuesday, Jan. 22,2019 @ Carolina caring holding holding his wife hands of 54 years and surrounded by family and friends that loved him . Mr Anderson was born on December 14,1944 in Graham County. He was the son of the late Ed and Betty Anderson surviving are his wife of the home Brenda Anderson, two son Randall and Sandra Anderson of Gastoina NC, Matthew and Charlena Anderson of Courtenay BC Canada, and his daughter Rhonda Bridgman & Phillip Williams of Conover NC... Also surviving are five grandkids and six great grandkids. Celebration of life will be held Thursday Jan. 24 @ spencer Rd Baptist Church in conover @ 3589 Puett Park Dr conover NC. The pastor officiating is Rev. Robert Ashe.